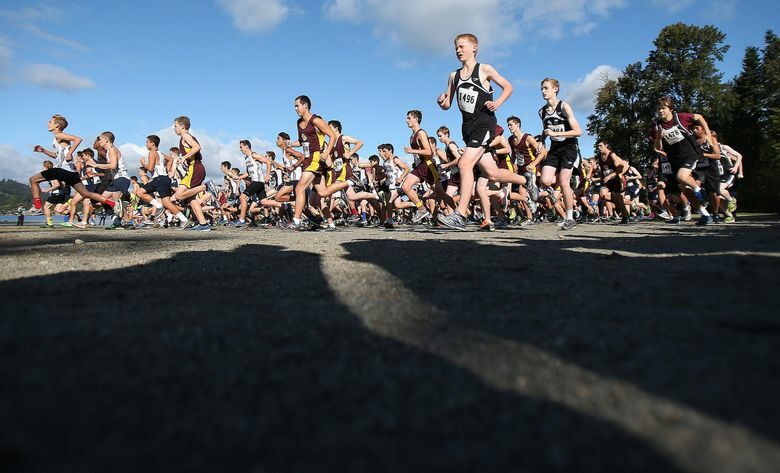 The state cross-country meet is Saturday at Sun Willows Golf Course in Pasco. And the King’s girls will be the favorite as they are ranked No. 1 in Class 1A. In Class 4A, the Redmond boys are ranked third and the girls fifth. In Class 3A, several Metro League schools are ranked, including Holy Names which is second in the girls poll. In Class 2A, the Liberty boys are ranked second and the girls sixth.